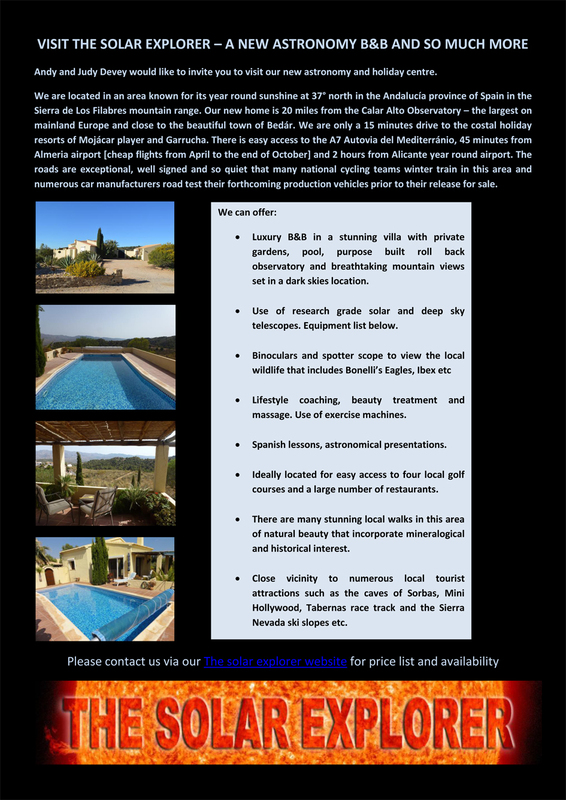 Please send us an email via this link as we have B&B at 40 Euros/person/day and this includes the use of all optical equipment! The following page link shows some of the images I have managed to take during the flights so why not take a look and enjoy them. Further images taken by Pete Lawrence can be found on the Auroraflights web site. The Planetarium and Observatory are located on the popular Wynyard Woodland Park (formerly the Castle Eden Walkway Country Park) near Thorpe Thewles, Stockton-on-Tees, Teesside in the North-East of England. The park is just outside Stockton on the A1. The National Maritime Museum, Greenwich consists of the Maritime Galleries, the Royal Observatory and the 17th-century Queen's House, and incorporates the Prime Meridian of the world and London's only planetarium. The Bradford Robotic Telescope installation is part of the Observatorio del Teide site of the Instituto De Astrofisica De Canarias, in Tenerife, Canary Islands, Spain. The Astronomy Centre is a major resource for both amateur astronomers and the general public. Based above Todmorden in the North West of England, we have facilities and on-site equipment for both members and visitors, plus remote access via the Internet. The UK's Premier Mobile Planetarium. The Best Mobile Planetarium in the UK. The Original & Authentic StarDome Web Site. Astronomy Education Services, Lectures, Meteorites, Space Flight, Astronomy, Lectures and presentations. 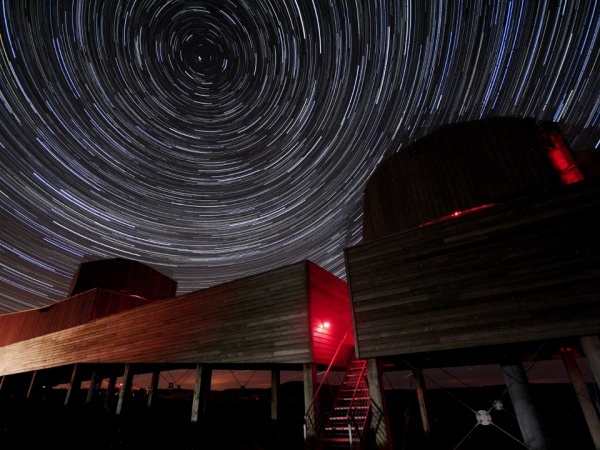 A website documenting the development of the Kielder Partnership's new astronomical facility for the north of England. Telescopes & Binoculars for Astronomers and Birdwatchers Green Witch was born at midnight on Hallowe'en 1998 and rapidly grew to become one of the country's leading suppliers of top quality telescopes, binoculars and accessories. Wherever you are, there is somewhere nearby that is just slightly better for viewing the night sky - perhaps somewhere a little away from direct street lighting, or with fewer buildings or trees to obstruct the view. We are building a network of these places so that more and more people have easy access to somewhere local to get a good view of the night sky. AURIGA Astronomy & The AURIGA Star Dome are one of many mobile planetaria operating in the UK. So why choose us? Armagh Planetarium is a world-renowned astronomical educational establishment. 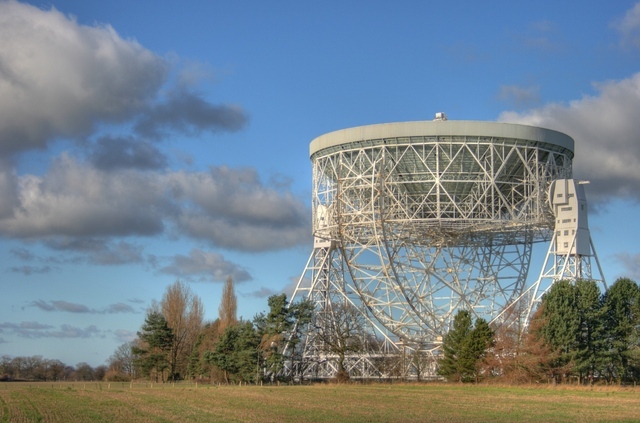 Established in 1968 to complement the research work of Armagh Observatory, its purpose is to bring astronomy and related sciences to a wider audience.